The Village of Montgomery has a two-prong community-wide mosquito abatement program in place to minimize mosquito populations in the area. Clarke Environmental Mosquito Management, Inc., a mosquito abatement service that provides both truck-spray and helicopter applications that target both mosquito larva and adults. The second control method involves the placement of larval control briquettes in street inlets, ditches, low-lying floodwater areas and other places where stagnant water would promote mosquito development. These briquettes are placed by public works employees licensed through the Department of Agriculture specifically for mosquito control. Residents can contact Clarke’s mosquito hotline at 800-942-2555 to have their names added to a call list, which authorizes Clarke to notify those residents when trucks will be out. West Nile Virus is transferred when mosquitoes that have bitten a bird carrying the virus then bite a human. 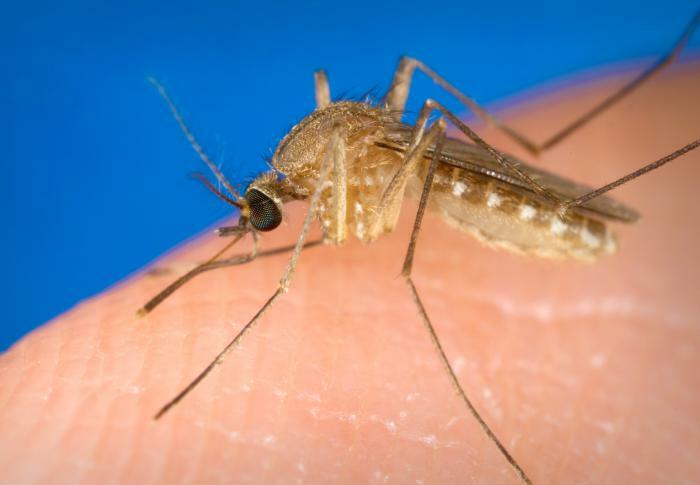 For humans, the only risk of contracting West Nile Virus comes from mosquito bites – it is not spread by person-to-person or bird-to-person contact. If outdoors during prime mosquito hours, dress in light-colored, long-sleeved clothing, long pants, and socks. Apply mosquito repellent with DEET to clothing and exposed skin in accordance with label directions. Discard any outdoor container that might hold water. Empty water from wading pools or birdbaths once a week. Please see the attached pamphlet for more information on mosquito control. For the latest information on West Nile Virus, consult the Illinois Department of Health.